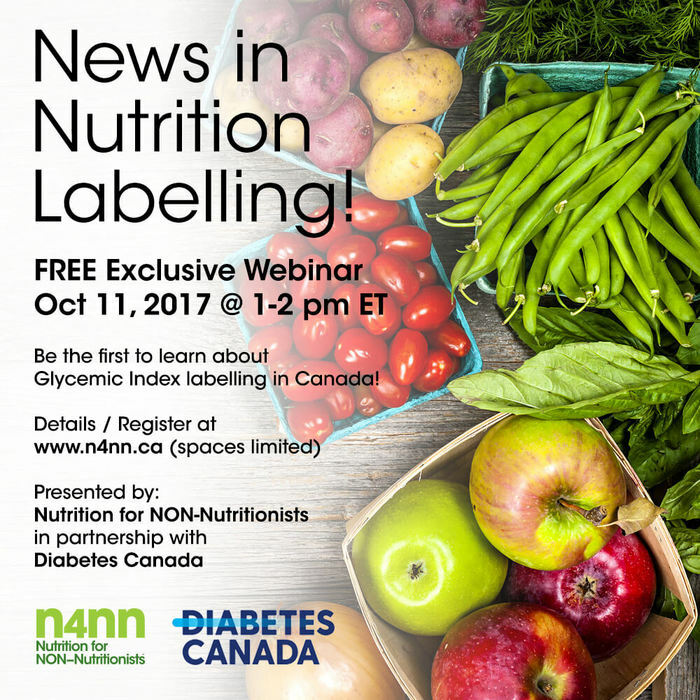 Weiler Nutrition Communications | Free Exclusive Webinar – News in Nutrition Labelling! This entry was posted in Courses & training, Innovation, nutrition labelling, Trends and tagged #sugar #nutritionlabel, diabetes, Diabetes Canada, dietitian, events, food, health, health claims, Healthy eating, Lucia Weiler, Nutrition for NON-Nutritionists, nutrition training, Sue Mah. Bookmark the permalink. Previous Post: A well fed brain is more likely to lead to good mood, behaviour and learning. Next Post: What’s the truth about Coconut Oil?